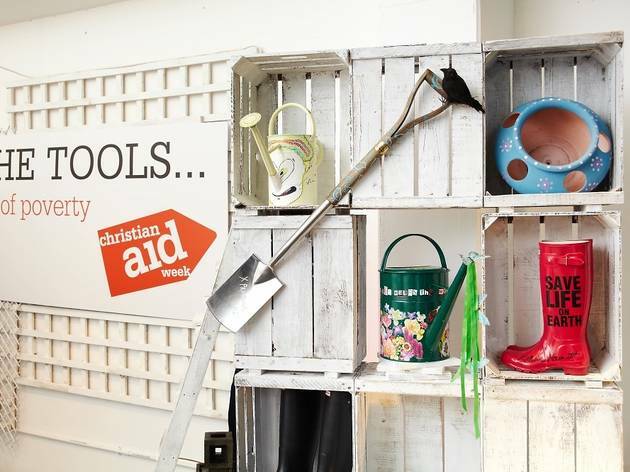 A shopping event with a bit of a difference is coming to London, with the charity auction of celebrity gardening tools. 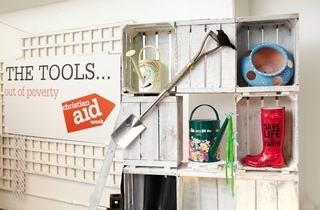 Should you so desire, you will be able to bid for Lydia of TOWIE fame’s watering can, Charlie Dimmock’s serious horticulture tools, and even rapper Professor Green’s wire brush. You can go to Soho to check out the items during the week and then bid for what you fancy on Ebay, either on laptops in the gallery or from home.